Xbox One Insider Preview build 15045.1000 1703.170224-1901 is now available for download. The latest update comes with few new fixes and improvements. The build rs2_release_xbox_1703.170224-1901 size is around 451MB. Check out what’s new. The Xbox Accessories app Device Details page may appear blank. Workaround: Update the device firmware, and view Device Details on a console not enrolled in Preview. • Copilot does not function at this time. You can disable Copilot from the power menu (hold the Xbox button on the controller) if desired. In Xbox One Insider Preview 1703.170224-1901 if Cortana was enabled prior to entering connected standby, you may encounter an error when resuming from connected standby. After capturing a game clip, the game clip fails to automatically post to the Activity Feed (if your profile is configured to do so) with Xbox One Insider Preview build 15045.1000 1703.170224-1901. Workaround: Manually view game clips in Profile > Captures > Manage captures and post to the Activity Feed. 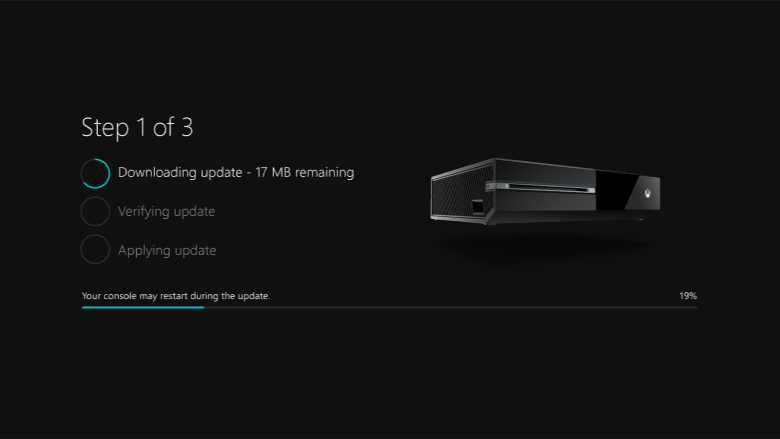 If you are in alpha ring check your update for Xbox One Insider Preview build 15045.1000 1703.170224-1901.